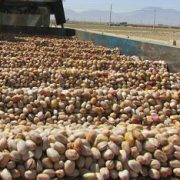 Pistachio wholesale price in Iran are affected by several parameters. Changing each parameter can be effective on the price of pistachios. 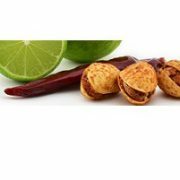 We describe these items as follows. 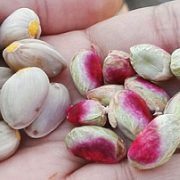 How to manage the price of pistachios by managing pistachio supplies? The first issue is the volume of pistachio supply in the consumer market. Which has a direct relation to the volume of production. Of course, in addition to the volume of production, management practices are critical to supply. 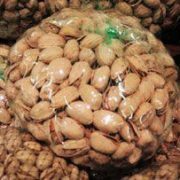 The proper supply of pistachios in the market can help to balance the it’s price. Of course, the price equilibrium means pistachios are sold neither cheap nor expensive. If supply exceeds demand, or less than demand, the price of pistachios will go away from its true value. The second is the amount of demand. There should always be supply in the market in proportion to demand. 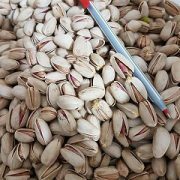 In the current year of 2017, Iran’s exports of pistachios have increased. 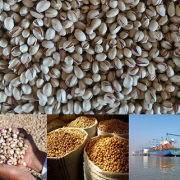 Producers and exporters also have a good management of the supply pistachios in market. 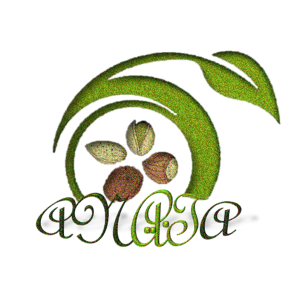 Therefore, Iran’s pistachio price is approaching its true value in 2017-2018. 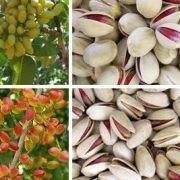 You can read this in the article “iran pistachio price per ton in 2017-2018“. The third case is the dollar rate. 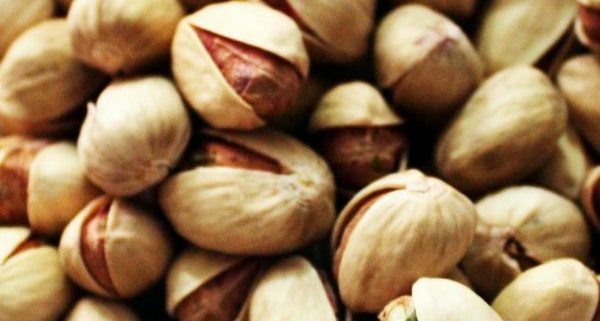 Exports of Iranian pistachios have a high boom. 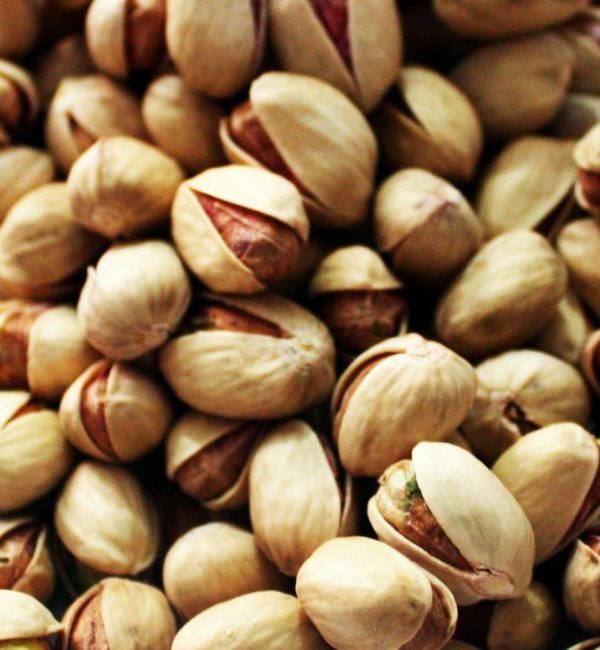 Therefore, the fluctuation of the dollar will affect the wholesale price of pistachios in Iran. Changing each of these three parameters will lead to fluctuations in the price of pistachios. 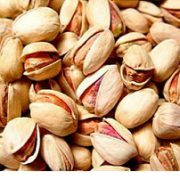 To get prices for pistachios in Iran, go to the price page. 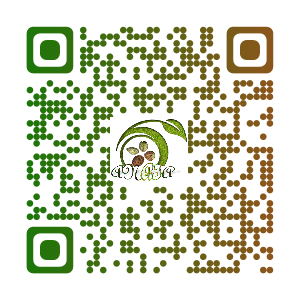 You can also contact us.